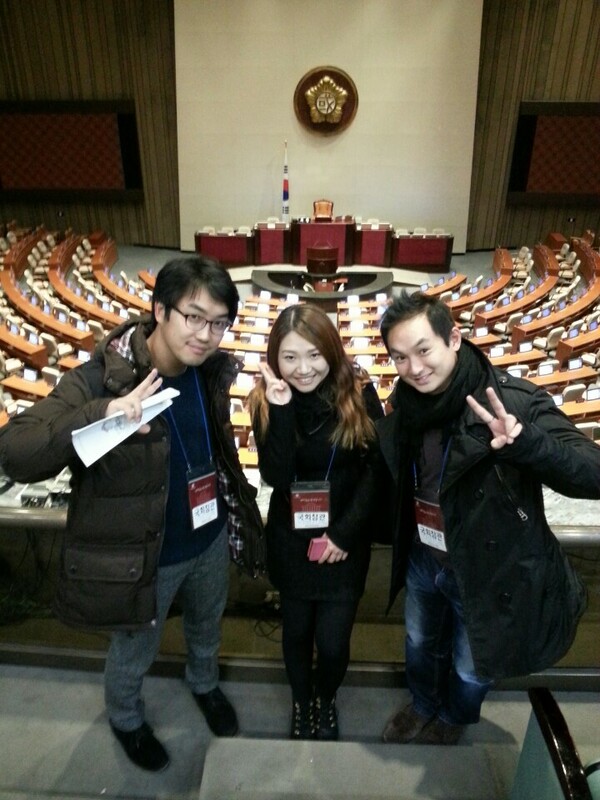 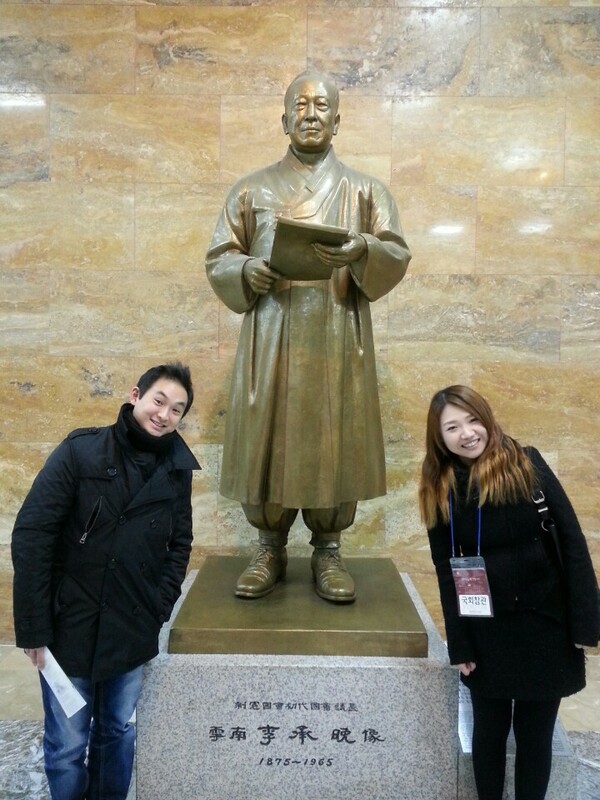 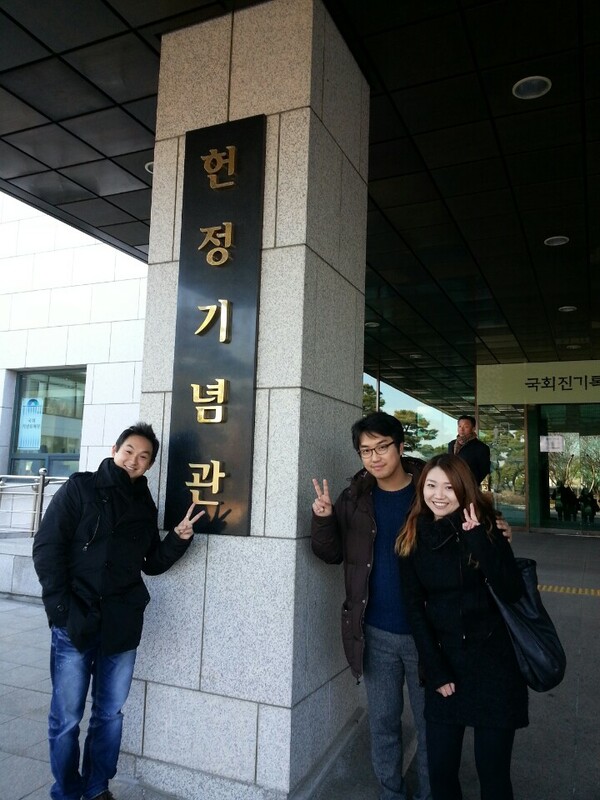 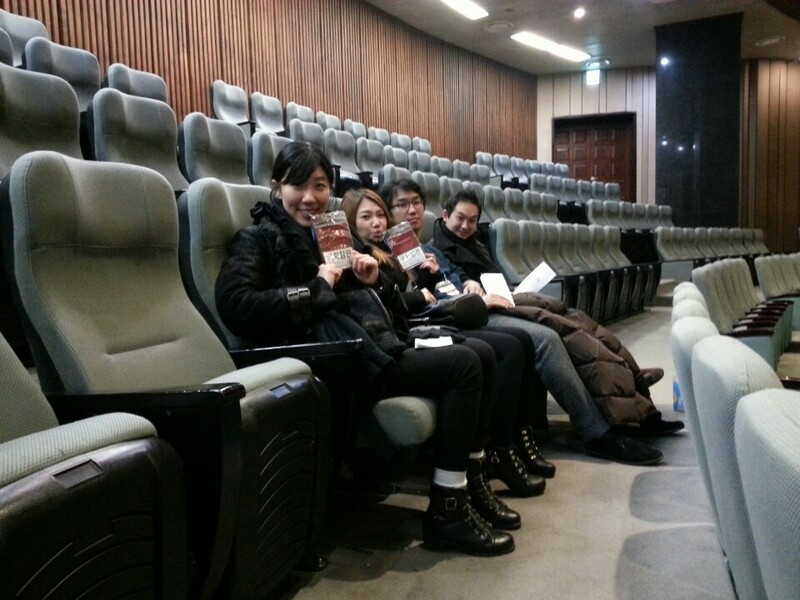 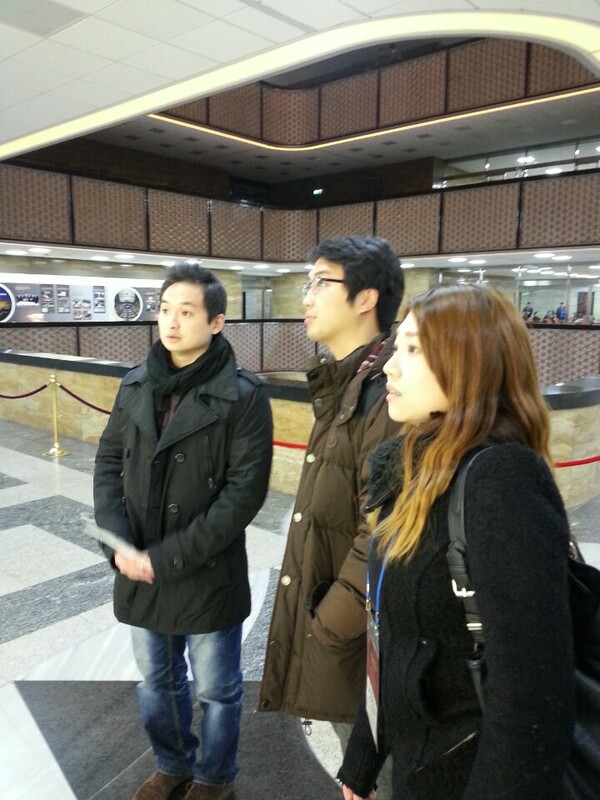 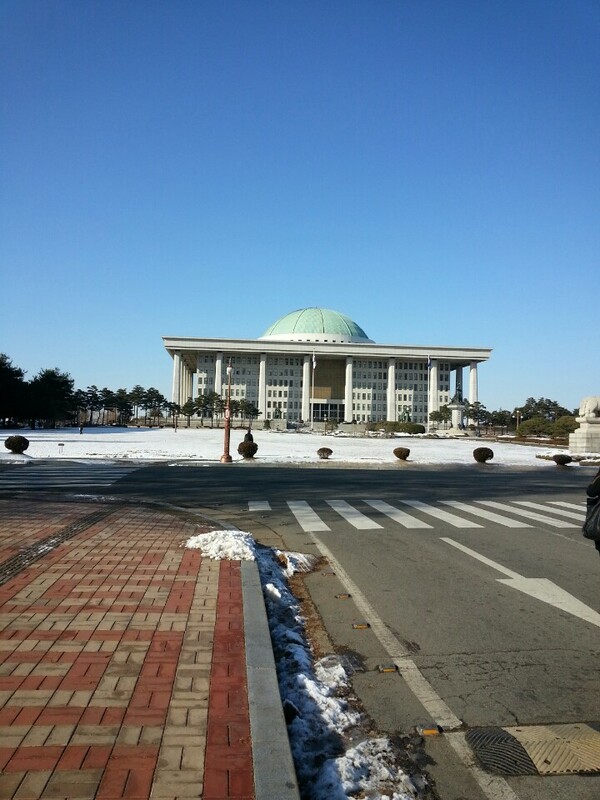 Korean Class students visit The National Assembly. 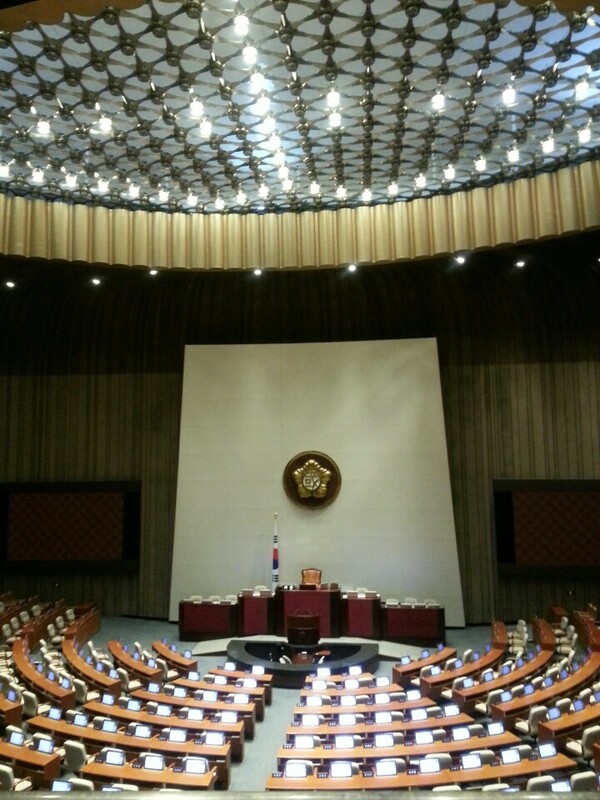 The Korean Class students made a trip to visit The National Assembly, the legislative branch of the South Korean national government. 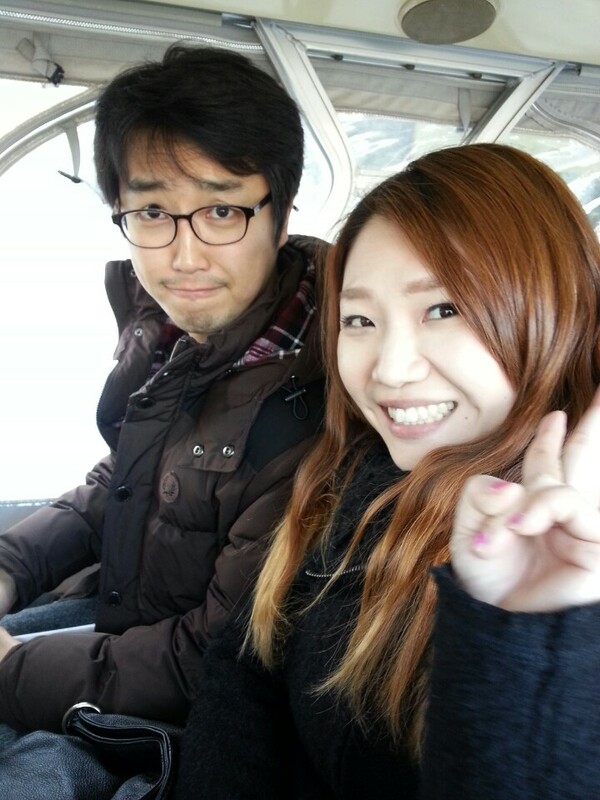 Teacher Julie seemed more excited about the trip! 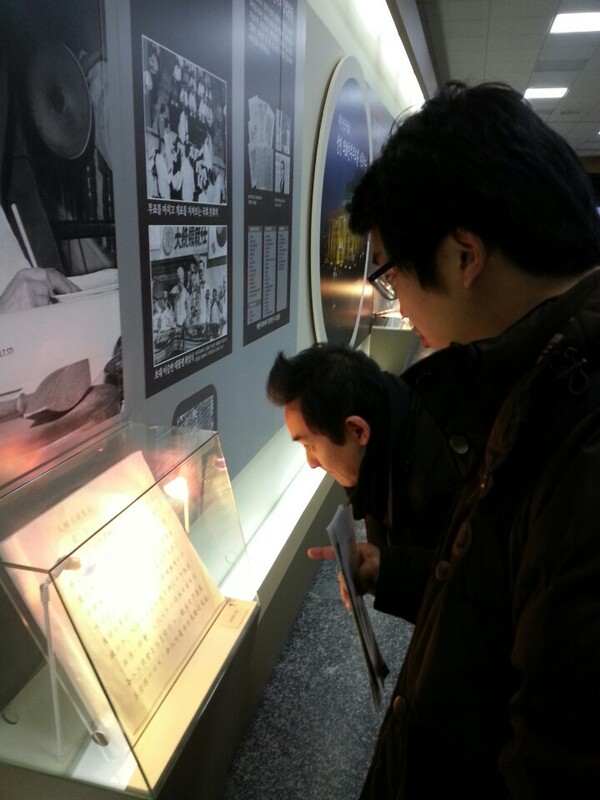 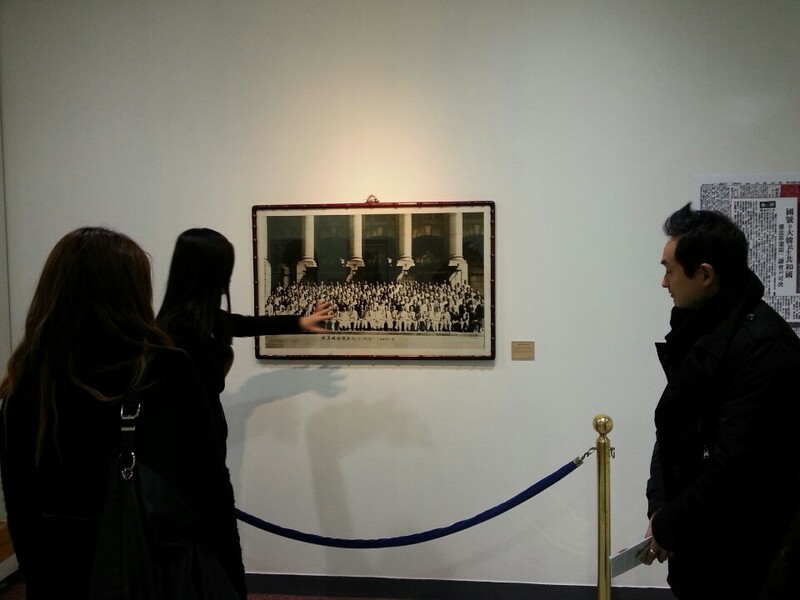 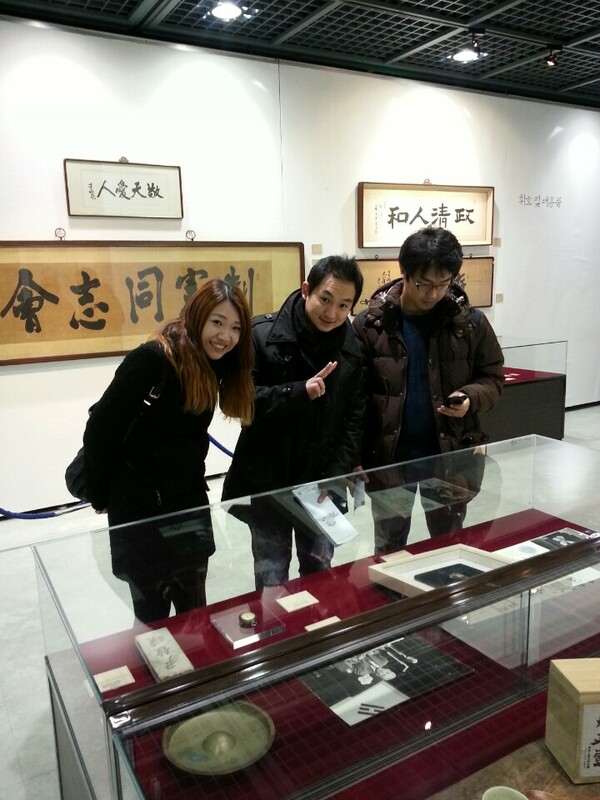 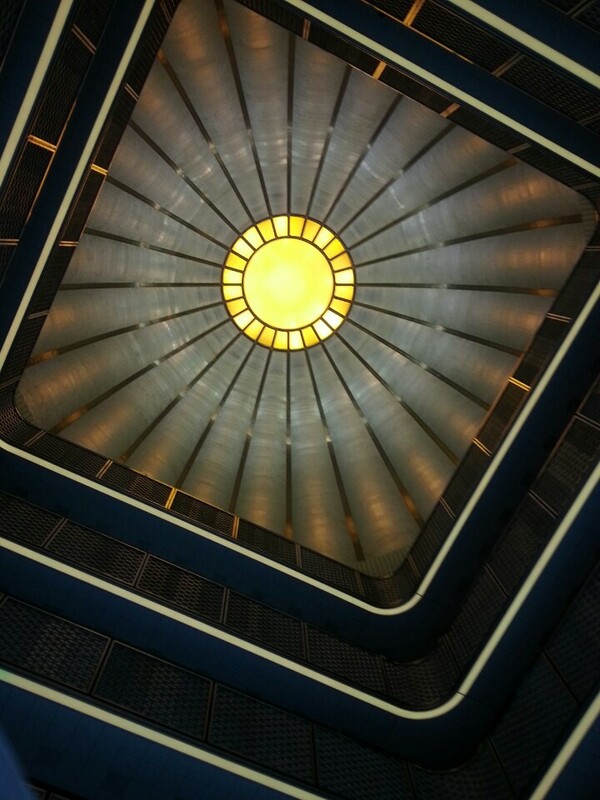 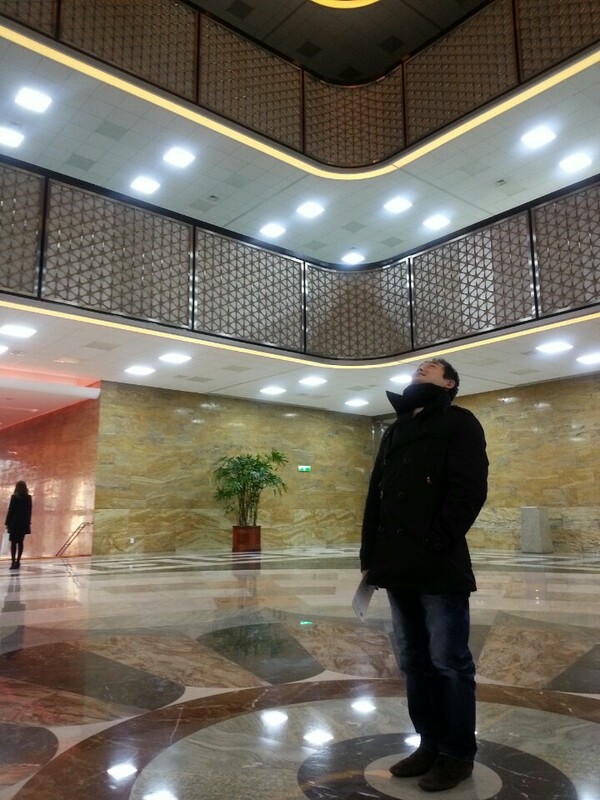 The students had the chance to experience the culture and history of the building and took some impressive photos! 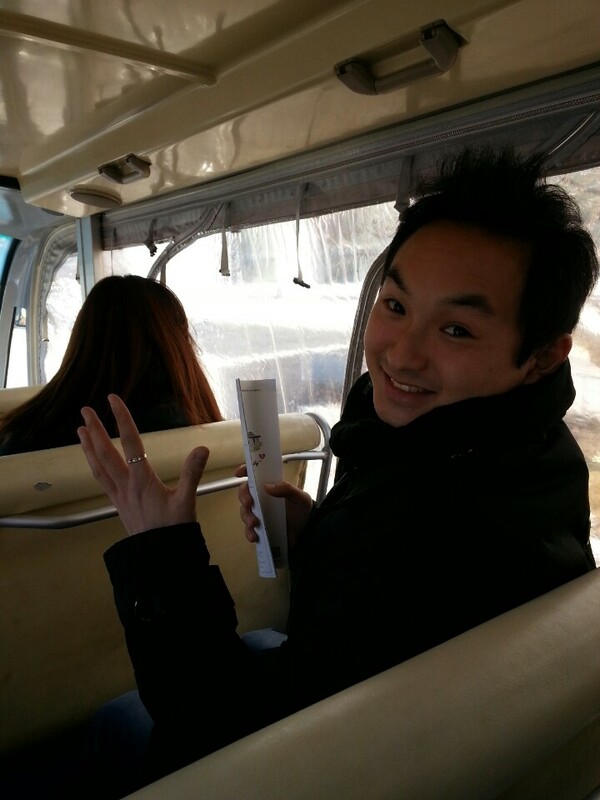 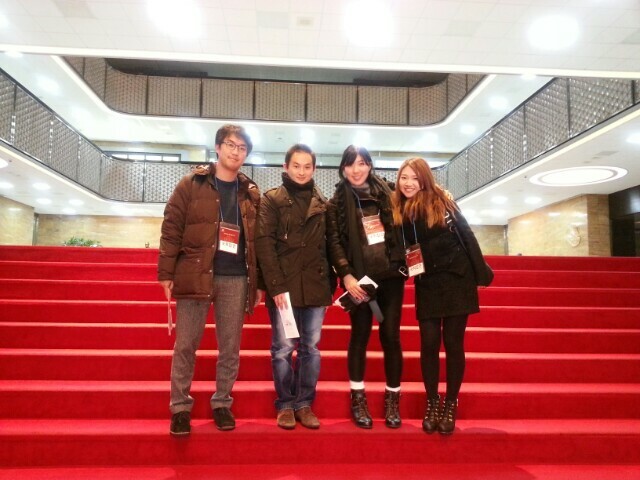 Previous postLexis Korea Christmas Party.